Starring Sigourney Weaver as Ripley Scott, a women combating the alien she relates too, the Alien films still have a huge following, years after they were produced and released. 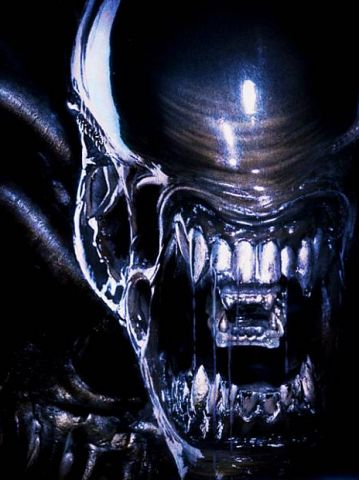 The mixture of graphic gore with science fiction and the added inclusion of a dominant attractive women to the lead has meant the Alien films will live on for a long time. With all ground breaking films come excellent collectables – and Alien Collectables fit this bill, with awesome film props like alien eggs, teeth and other gruesome items alien collectables certainly attract the collector in us all!